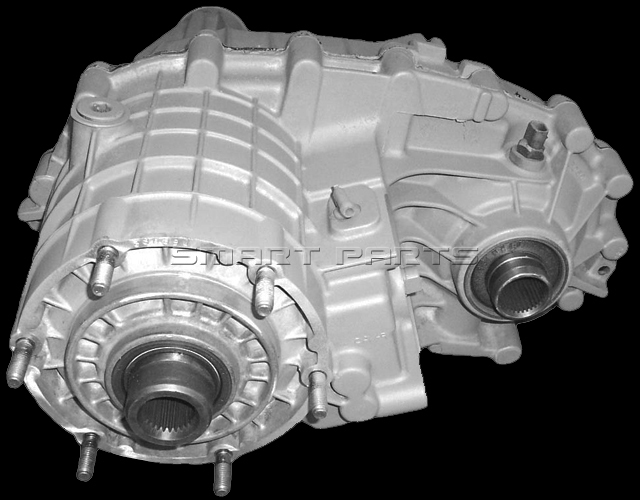 This transfer case is a direct replacement for the Cadillac Escalade, Chevy Avalanche, Silverado, Suburban, Tahoe, GMC Sierra, Yukon, and Denali. Core Deposit: $200.00 Office Hours: Monday-Friday 8:00am to 9:00pm CST. 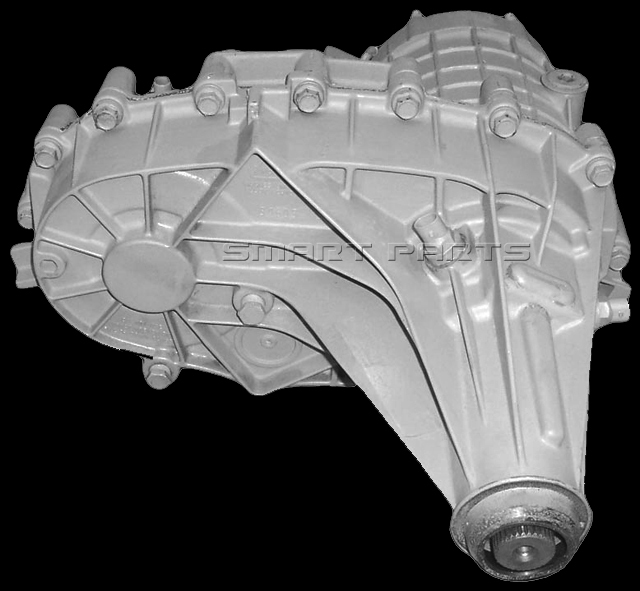 We cover for one year against any manufactured defects on this part. 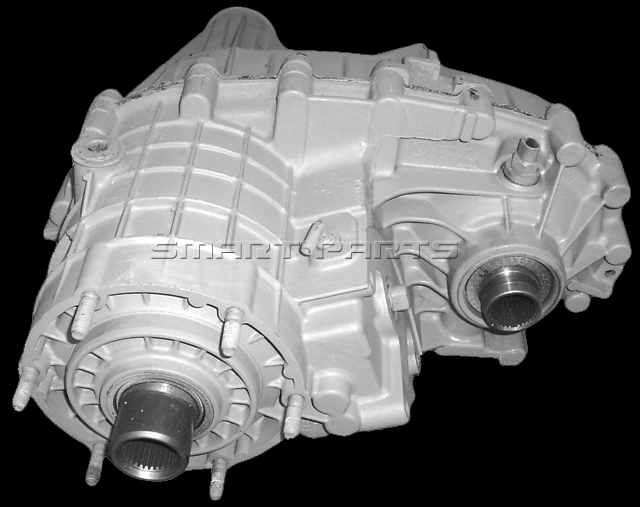 We do not charge restocking or shipping fees when a transfer case qualifies for a warranty. 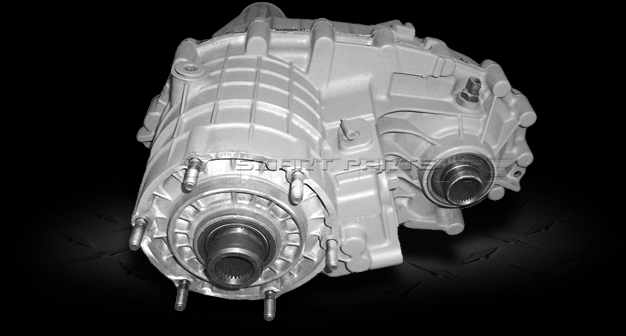 Restocking and shipping fees are applied if a customer wants to return a non defective transmission or is outside the continental United States.